Remember when your fb posts used to go viral? So do we. We remember those days so fondly in fact, that we went about building something special, something that leverages the edgerank algorithm to make virality happen... again. Let’s make posts viral again! 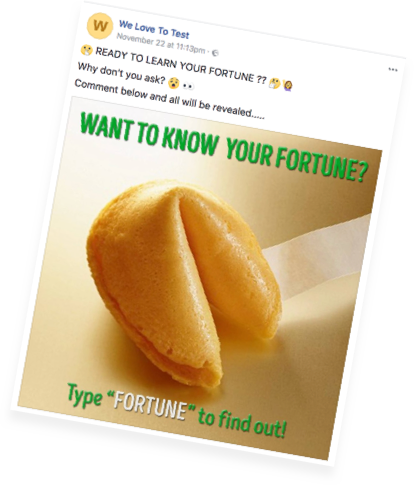 Gamified post attracts tonnes of comments and goes viral! Your fans and customers LOVE your gamified post and as a result your engagement sky rockets and your post goes viral! 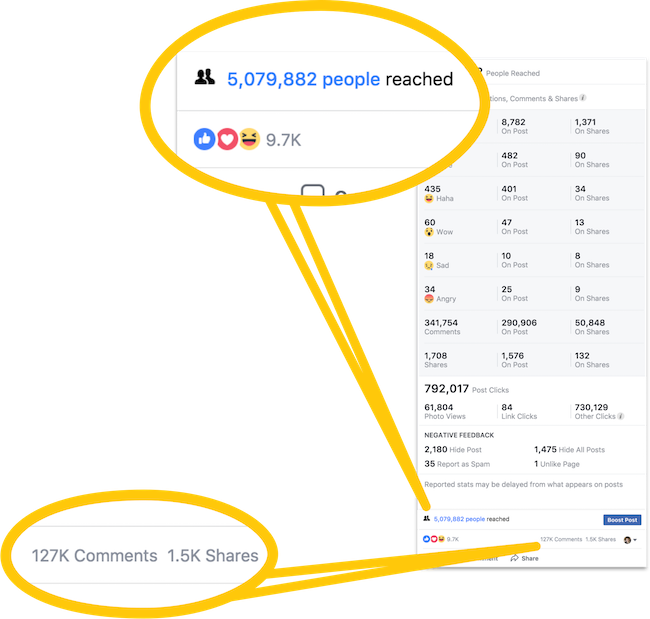 More and more people see your post and comment, resulting in even more engagement, page likes and virality! Create your “comment sucking” post on your Facebook page. Unsure of ideas? Use the 100s of examples and templates from the TrustReach members area! 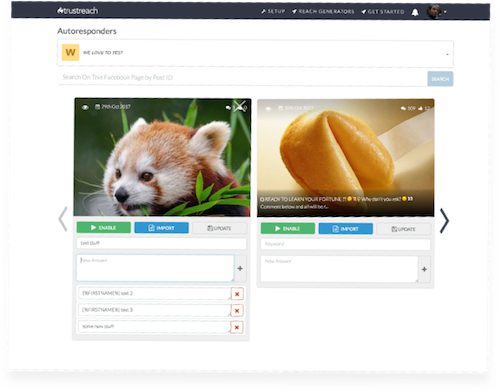 Set up your engagement-boosting reply options in TrustReach. Set up the different reply options you would like TrustReach to reply to your post comments with! This post is performing better than 95% of other posts on your Page. Boost it to get more great results. Let’s summarize what you’ve got so far! But perhaps the best thing? You’ve now got 1000s of comments for FREE that you can send a PM to! Can you see how HUGE this is? You can use TrustMSG.com software to private message every person who left a comment! Send them a link to your opt-in form, to your product offering or to any other location where you can extract value! 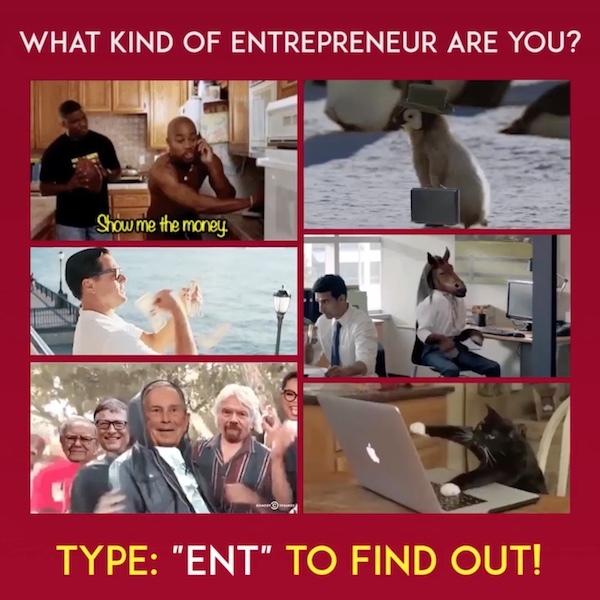 Every person is HIGHLY qualified and targeted - and is now engaged with you thanks to your TrustReach campaign! You deserve to use software that comes recommended.